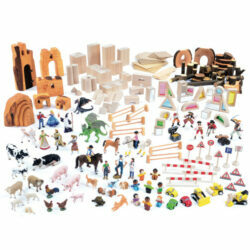 Children’s love of small world play can be harnessed to develop their scientific knowledge and understanding, each time they play. 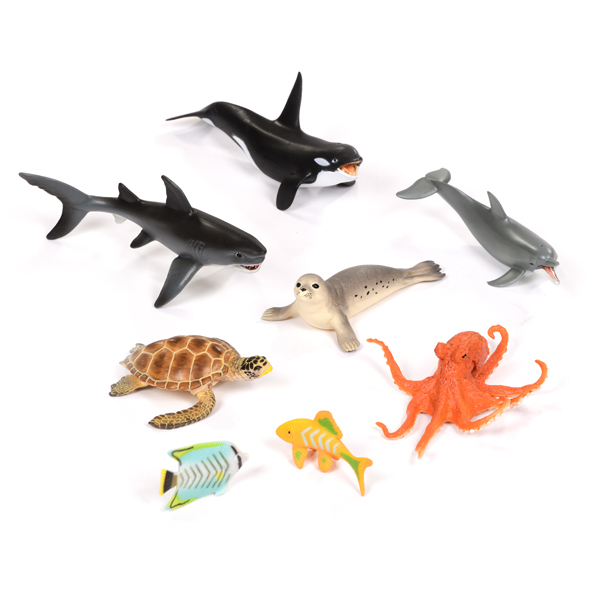 This Sea Creatures Set EYFS, when paired with our world map can enable children to become familiar with sea animals and where the live – including Great White Sharks, Dolphins, Turtles and Fish. 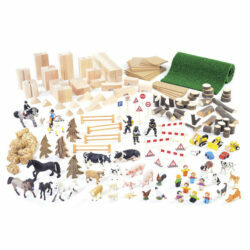 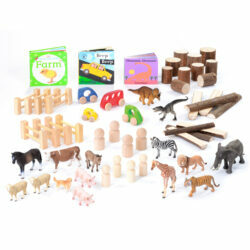 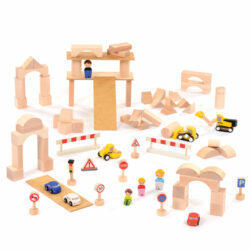 This set also features a wide range of teaching and learning opportunities around classification and food chains.